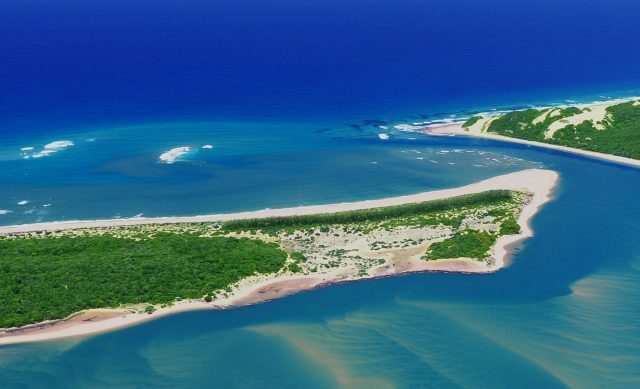 Machangulo Beach Lodge, in the South of Mozambique offers idyllic barefoot luxury. Untouched African beaches, untamed nature and luxurious service come together to create extraordinary holiday experiences. 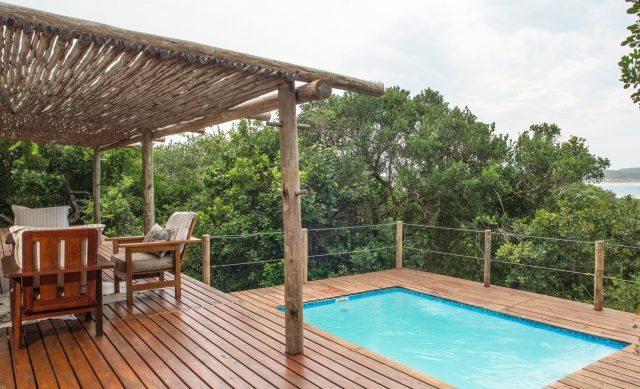 Situated in a truly unique location on a beautiful secluded peninsula, the lodge plays witness to a grand battle of nature, surrounding its guests with epic natural wonder. 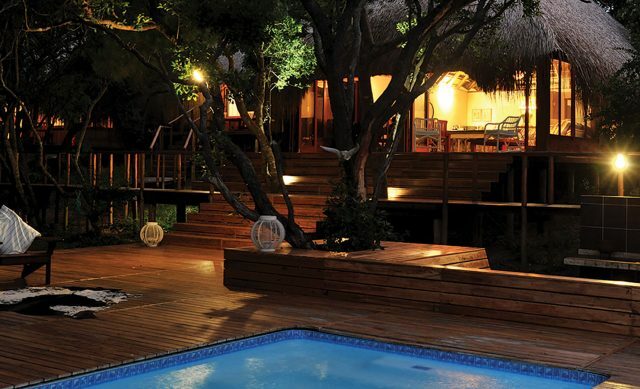 It is the easiest accessible lodge in Mozambique with a plethora of activities for the whole family. A wide variety of clean empty beaches are easy to reach and have a unique African atmosphere. 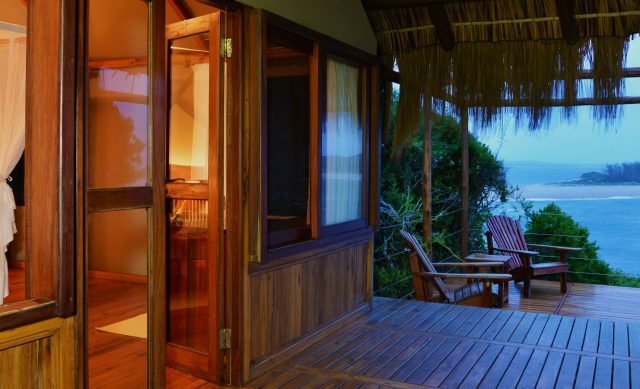 Featuring 17 luxurious rooms, a fully equipped activity centre and plenty of amazing spots to enjoy the unique views of the Indian Ocean and Inhaca Island. Child and family friendly rooms and Private Villas close to the beach. 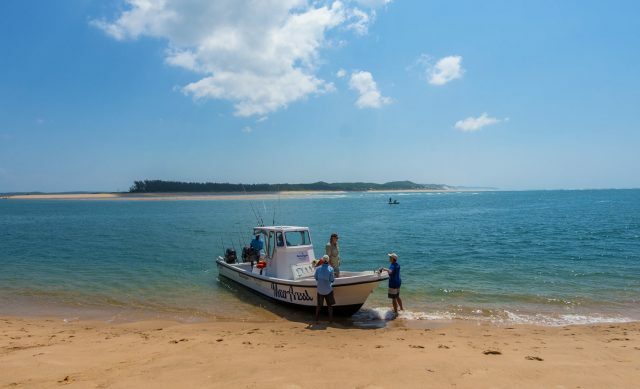 Surrounded by 5 marine and nature reserves, untouched marine estuaries, this is a unique AFRICAN beach paradise.